One of the most pervasive challenges facing world health today is depression; in fact, studies have shown that mental health has declined significantly in the past 80 years around the world. While there are myriad suggestions as to the root cause of this widespread wave of depression, it is impossible to pin down a single cause. Much like the variegated symptoms of depression, the causes of this disorder are also unique to every individual. 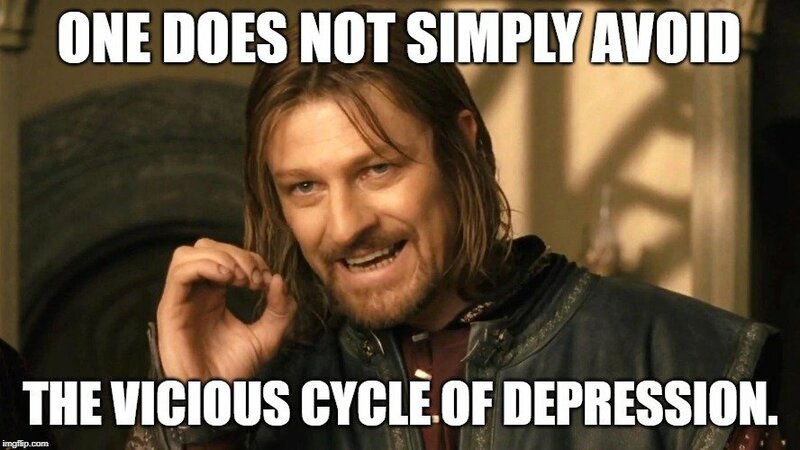 That being said, there is some continuity when it comes to the types of symptoms, and areas of life that may be affected by a depressive period of time, even if the details or severity of the symptoms differ in each case. One of the most commonly affected areas of life when it comes to depression is appetite. However, this is also one of those symptoms that can take on varying forms—to the extremes! When a depressive episode strikes, many people experience a complete loss of appetite, where preparing eating a single meal can feel like an impossible task. 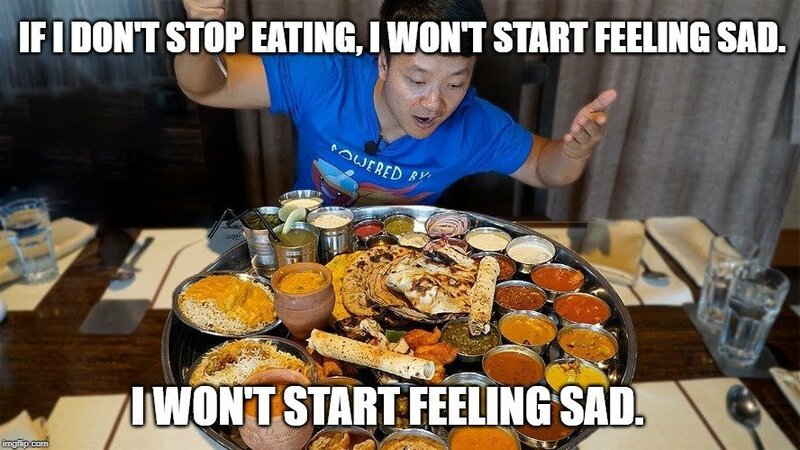 However, other people feel a compulsive urge to eat while depressed, and may then suffer the consequences of weight gain and self-image issues once the depressive period ends. How can the body and mind react in two such extreme ways to the same apparent condition? To understand this problem better, we need to look at the physiological forces behind these behaviors, and dig into the complexity of depression and mental health. When you begin struggling with depression, some of the most across-the-board symptoms are fatigue and a loss of interest in doing things, even things you previously enjoyed. Putting forth effort to do anything, even getting out of bed or preparing a meal, can seem overwhelming. For that reason, many people forego taking care of their nutritional health. This simple act of self-sabotage—skipping a meal here or there—can quickly become a cycle. A lack of nutrients means a lack of accessible energy, which leads to greater fatigue, and greater feelings of despondency when faced with tasks like making a sandwich. Added onto this is the hormonal effects of depression. Being depressed can often be tied with anxiety and high levels of stress, conditions that are closely tied to the release of stress hormones in the bloodstream. Chronic anxiety and depression can affect the gastrointestinal system and its release of hunger hormones, like ghrelin, effectively suppressing the appetite. These two factors result in a complete lack of interest in eating, and they feed into one another in a dangerous way. A sudden decrease in nutrients available to the body can weaken the immune system and make it more difficult to pull yourself out of a depressive episode. That being said, a sharp drop-off in hunger is not what everyone experiences while dealing with the effects of depression. On the contrary, some people notice a sharp spike in their appetite and find it difficult to stop eating if they’re feeling depressed. Similarly, this has a physiological explanation. If you are feeling worthless or depressed, any source of pleasure—external or internal—is highly desired. Eating is one of the easiest ways to stimulate the release of dopamine in the system. Emotional eating occurs because eating food alters the chemical composition of your brain, triggering your pleasure centers. Most of us can attest that diving into a pint of ice cream can help to temporarily chase away the blues. 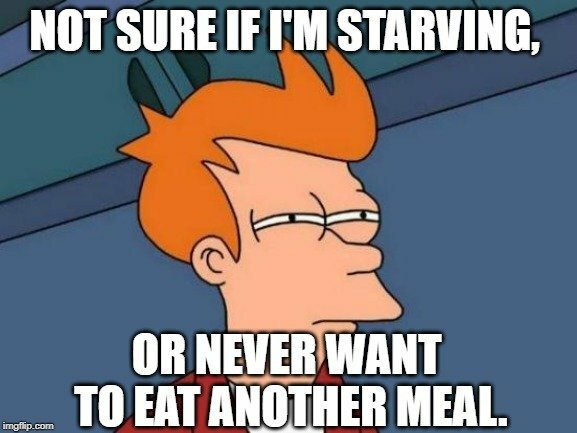 When the temporary pleasure of eating is gone, however, the other symptoms of depression return, which leads people to once again open their snack cabinet. Upon reading the above section, it may become clear that both responses to depression have clear explanations, but what determines how a given person will respond? To understand this, we need to look at the brain in a bit more detail. Although one may logically assume that depression is related to a specific part of the brain, there are a number of different areas that are activated during the emotional turmoil of depression. As it turns out, in-depth studies into the circuitry of the brain has found that different parts of the brain control appetite variation in depressed patients. Depression-related decreases in eating are associated with hypoactivation (a lower activation rate than normal) of min-insula areas of the brain that controls the body’s physiological state. Essentially, the brain isn’t as concerned with taking care of the body’s needs, so it doesn’t generate hunger, leading to a disinterest in eating food. The apathy you feel when you’re depressed can be directly mirrored in chemical apathy within the brain! On the other hand, depression-related increases in eating are linked to hyperactivation (a higher activation rather than normal) of the reward circuitry of the mesocorticolimbic system, which controls our sense of pleasure and enjoyment. Basically, eating will provide even more pleasure than normal when depressed, making overeating almost inevitable. Other studies have found links to other subgroups of depression with other brain activities, such as increased insulin resistance in those with increase appetite symptoms, and weak responses to food cues (visual and sensory) in those brain areas that respond to stimuli. We are continuing to learn more every year about the intricacies of brain chemistry, depression and appetite. While it may seem difficult to change your own brain chemistry, being aware of the problem is the first step. When you detect a change in your appetite, taking the time to assess and chart a course of action is critical. 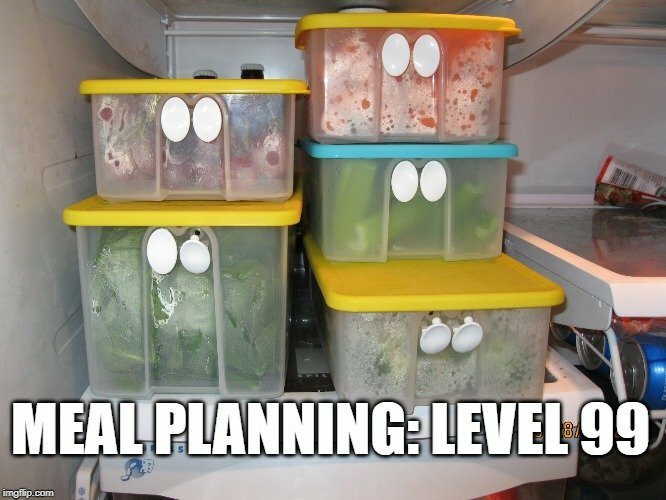 One of the best ways to manage your appetite while depressed is to meal plan. This is helpful for people who suffer from both an increase and a decrease in appetite. For those who find themselves overeating, having set meals in individual containers can help with portion control and self-regulation of how much you’re eating, rather than sitting around with an open bag of chips. Similarly, for those with a lack of interest in cooking, or low energy levels, preparing meals in advance, when you’re feeling good, will make the reheating or simple prep of planned meals a viable option. By thinking ahead, you can ensure that your body gets the correct amount of nutrients with the lowest amount of effort. As mentioned, self-awareness is key during these difficult times. Identifying why and how you eat, e.g., in response to emotional turmoil, in binge-eating sessions, etc., will help you recognize those behaviors and work to avoid them. If you know you have a weakness, being able to see it coming from a mile away helps to defend against bad behaviors!